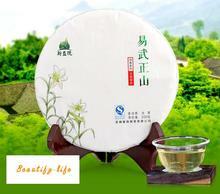 “Lao Cha Tou” is known as the old tea nugget, which is formed during the Pu Er piling fermentation process. During the piling fermentation, the temparature in the tea piles increase gradually, so that they can fermente via their interior enzyme and become ripe Pu Er. During the whole process, the workers need to stir and turn over the teas about 4-5 times, so that the heat wont burn the tea leaves. 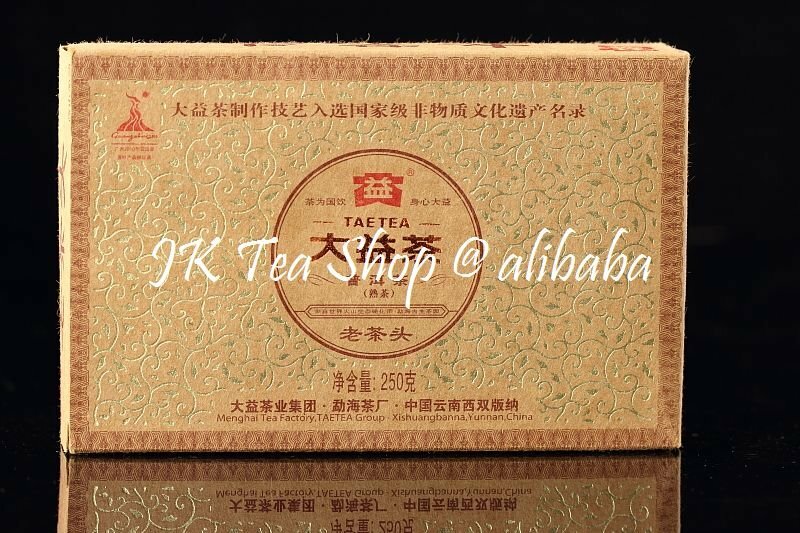 However, during the fermentation and stirring, the tea leaves themselves will excrete their pectins and soluble sugar, so some tea leaves cling together. After the fermentation, the worker will sieve these nugget out and pile aside. 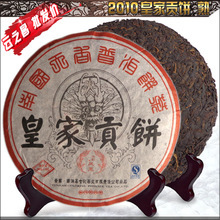 So the nugget tea is high fermentation compared to the common ripe Pu Er tea, that is why its thickness, mellowness in tea soup and its infusability are better than the other ripe Pu Er.Normally the nugget Pu Er tea contains many of the previous years nugget, so if store for several more years, it will demonstrate an unexpected aged aroma and sweet tea liquid. 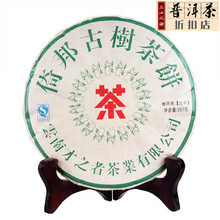 Storage method: Pls store all the Pu Er tea in a dry & cool environment without any ordor. The best storage environment temperature is between 10-35# ; moisture degree is between 50-75#. 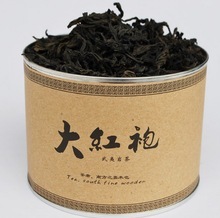 4) Coming infusions- the steeping time for the successive infusion can be 2-3 seconds longer than the previous infusion. Our regular and default service is China Post AIRMAIL with tracking number. Air normally takes 7 to 17 business days to arrive. Or if you would like to have a faster delivery option, we also offer EMS, UPS and other’s door to door delivery, which takes around 5-7 business days of arrival. Tracking Number is available for China Post AIR. Once your goods have been shipped, we will notify you via Email.